I’ve been involved in the fashion industry for almost 10 years. 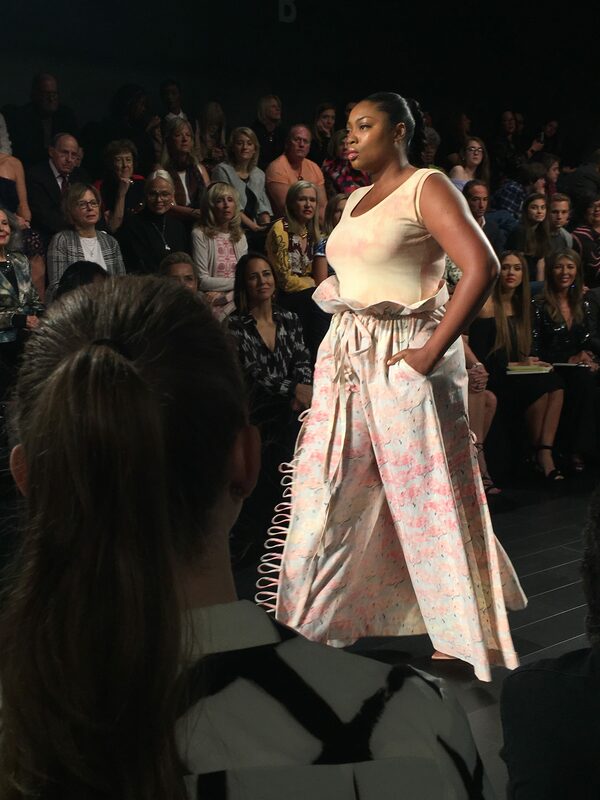 When I began, I was frequently the biggest person in the room, almost never seeing another person my size in the seats at a show, let alone on the runway. 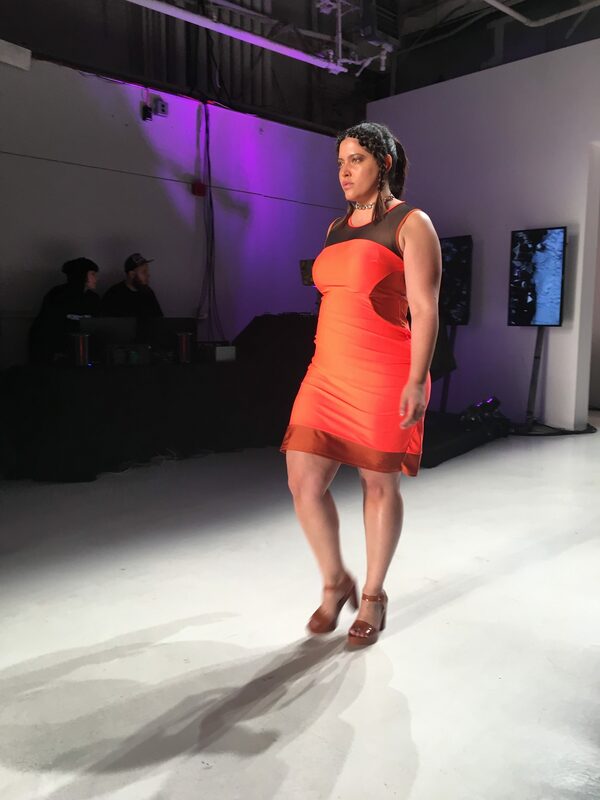 Plus models at NYFW were basically unheard of until Cabiria’s groundbreaking plus-size show in 2013. But then last September I finally saw things begin to change. 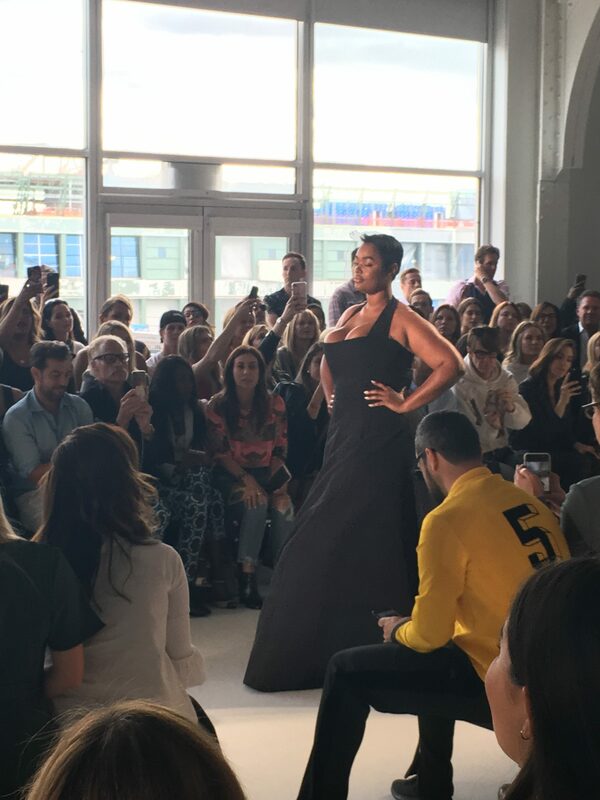 There was finally enough body diversity throughout NYFW to warrant an article specifically about it. It’s only been one year since then, but every single season has improved in terms of body inclusion. 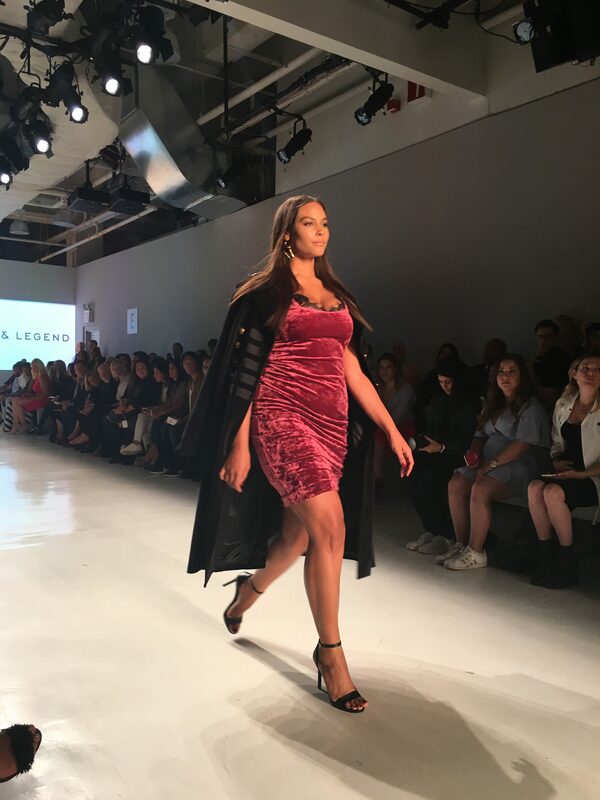 If this Glamour article is correct, there were 208 plus models on the runway at NYFW, including those at The Curvy Con. Although I didn’t witness all of them, here are a few standouts that I did see this season. Designer Becca McCharen-Tran truly understands that there isn’t just one way to be a woman. 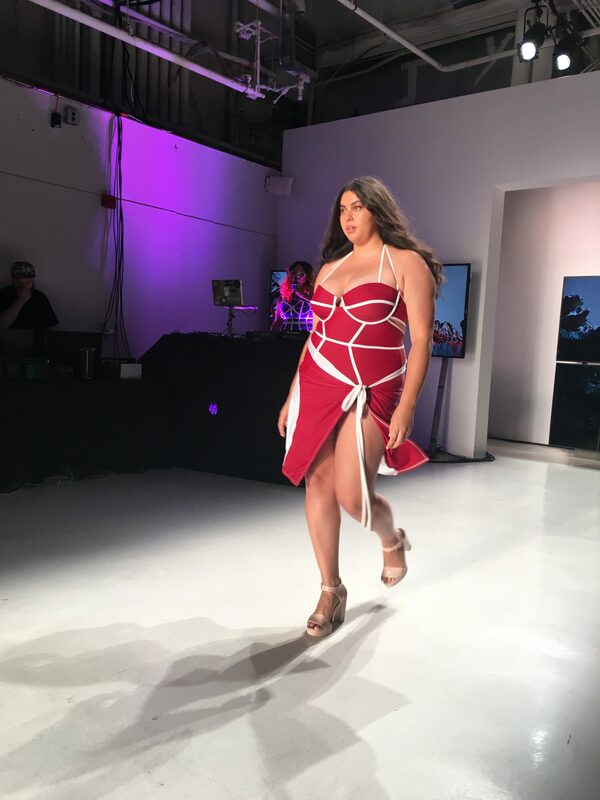 As long as I’ve been aware of Chromat, her shows have been incredibly diverse, and this season was no different. 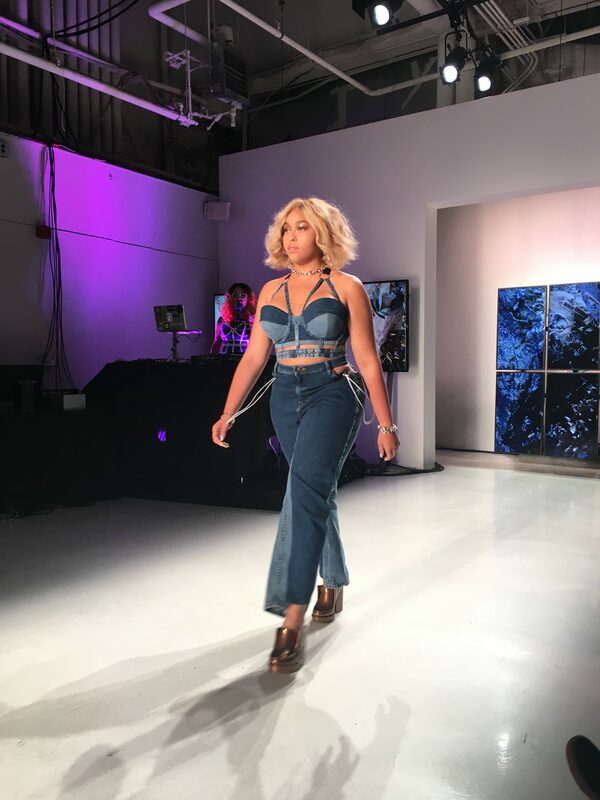 Women of all shapes, sizes, and this time, ages, strutted down the runway in edgy swimwear, revamped denim, and ubiquitous corset cages. Project Runway was a real shocker for me. 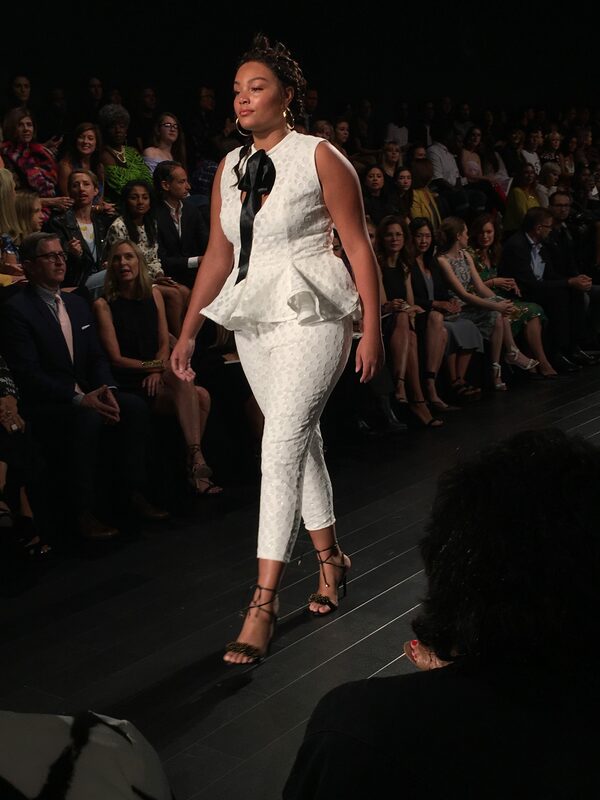 On Ashley Nell Tipton’s season, I knew the one collection with plus-size models was clearly hers, especially since all the other collections only featured traditional straight-size models. 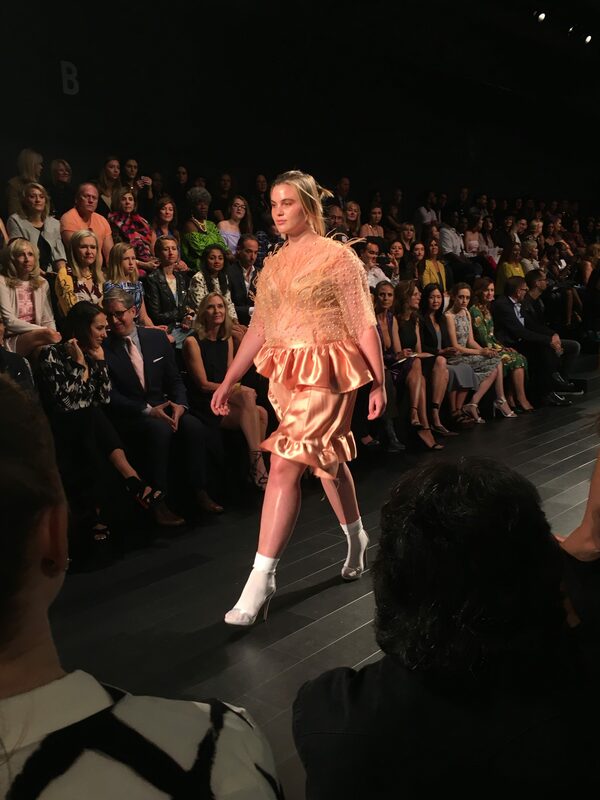 This season, every single collection had a mix of plus-size and straight-size models. 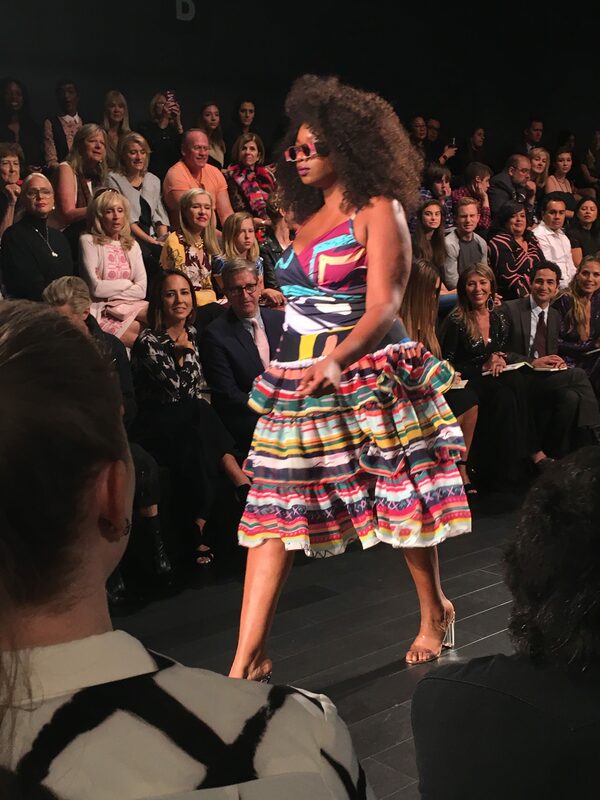 At one point, a plus-size model, clad in a vibrant multicolored top and skirt, ripped off her skirt at the end of the runway, revealing that her top was actually a swimsuit. The audience cheered and clapped, a rarity for the otherwise stoic crowd. 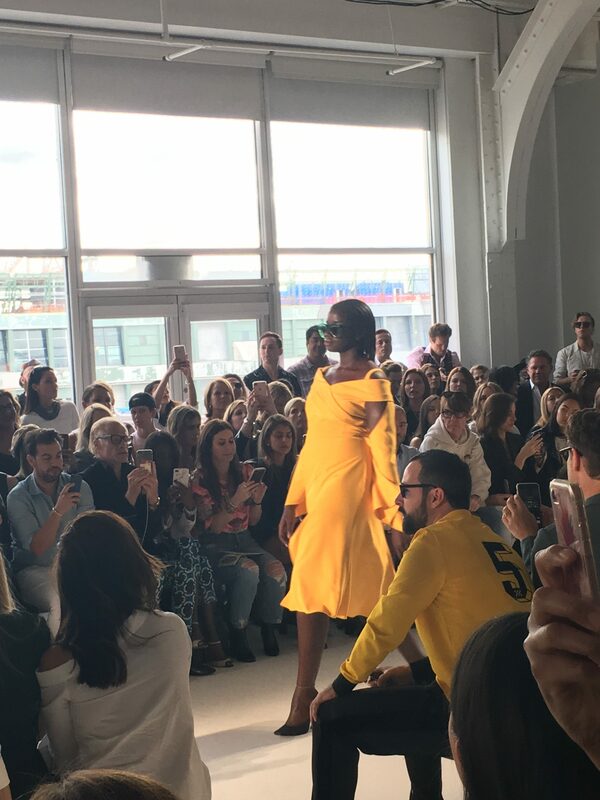 Christian Siriano stands out in a league of his own. He’s one of the few true high-end couture designers who is outspoken about designing for all shapes and sizes. He infamously dressed comedian Leslie Jones when she was unable to find a gown in her size, and thankfully for the entire audience at his show, Jones was sitting front and center. Fashion shows can sometimes feel like a stuffy, stoic affair, but Jones’ unbridled enthusiasm bubbled over from moment one. She clapped, snapped, cheered, and leered at the gorgeous gowns coming down the runway. 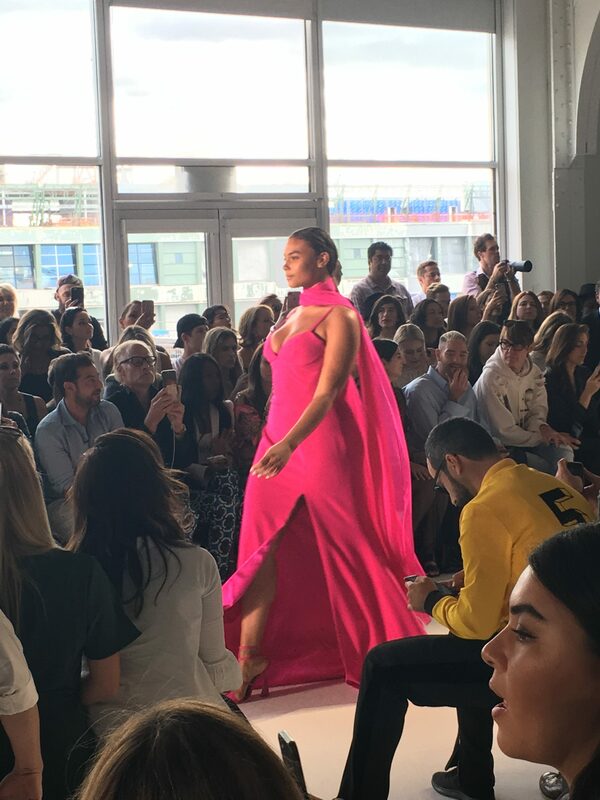 She writhed in her seat, pulling the celebrities next to her into her bubble of joy, and soon it spread throughout the entire runway. Her infectious personality affected the models as well, as the last three gave their struts an old school twist with twirls, poses, and a bit of vouging. Jones practically fell out of her seat when Coco Rocha stopped and spun directly in front of her, fluffing her enormous ruffled collar. 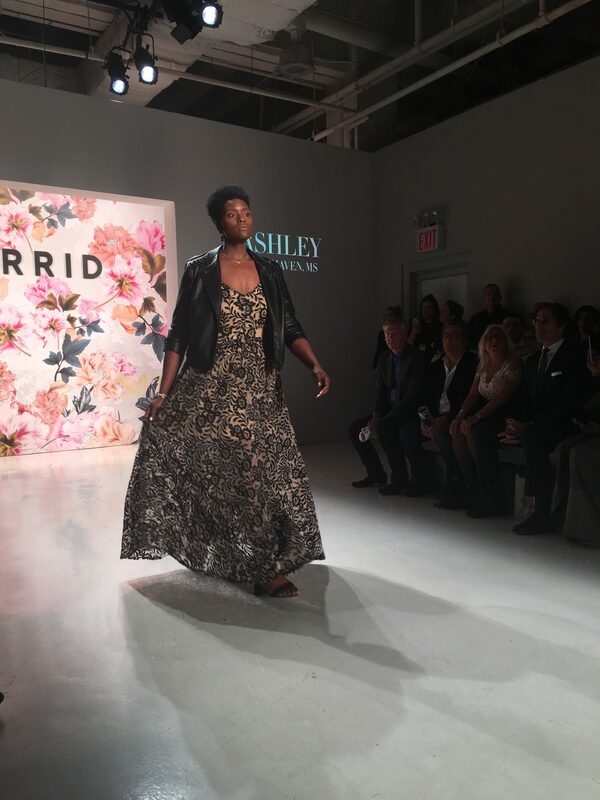 The designs were gorgeous, of course, but it’s Siriano’s insistence in having a diverse runway that stole my heart. 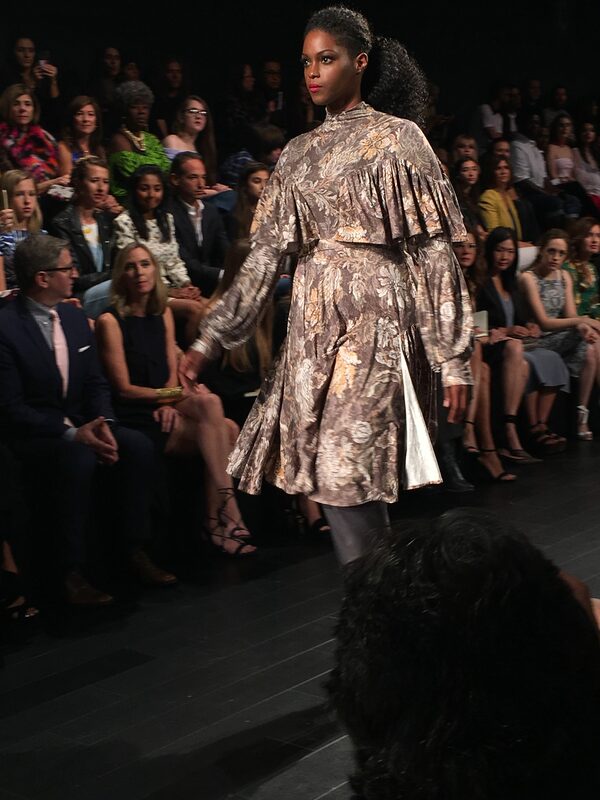 This season he even had male models wearing what’s considered traditionally “womenswear,” and I appreciate his attempts to blur that line even further. 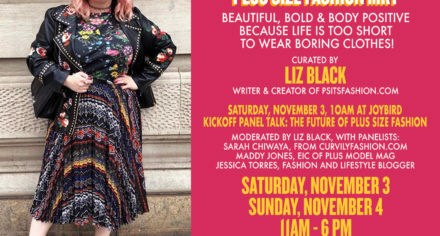 This was Addition Elle’s third runway show at NYFW, but its first time on the “official” schedule. 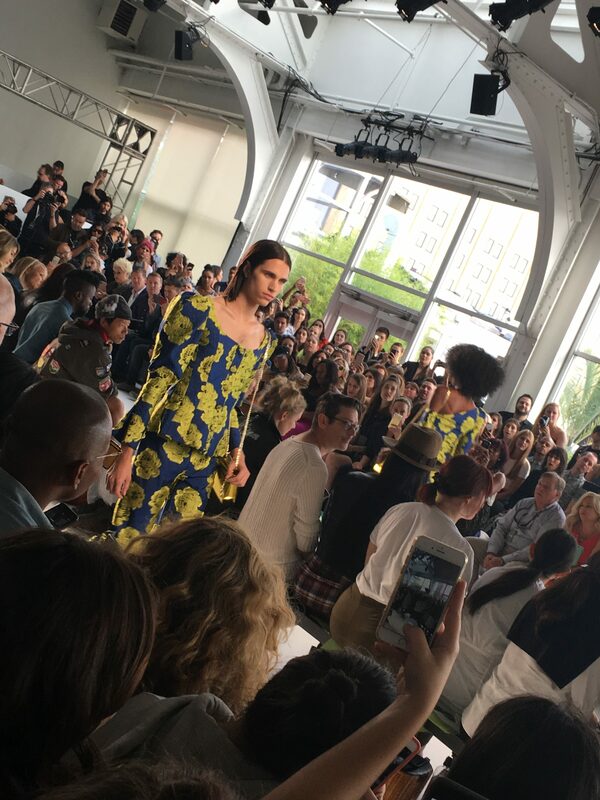 For a good portion of the audience, this was their first “real” NYFW show, their first time at the “tents” (a term that’s still carried over from the days when the shows were literally held in giant tents), so the excitement was palpable. 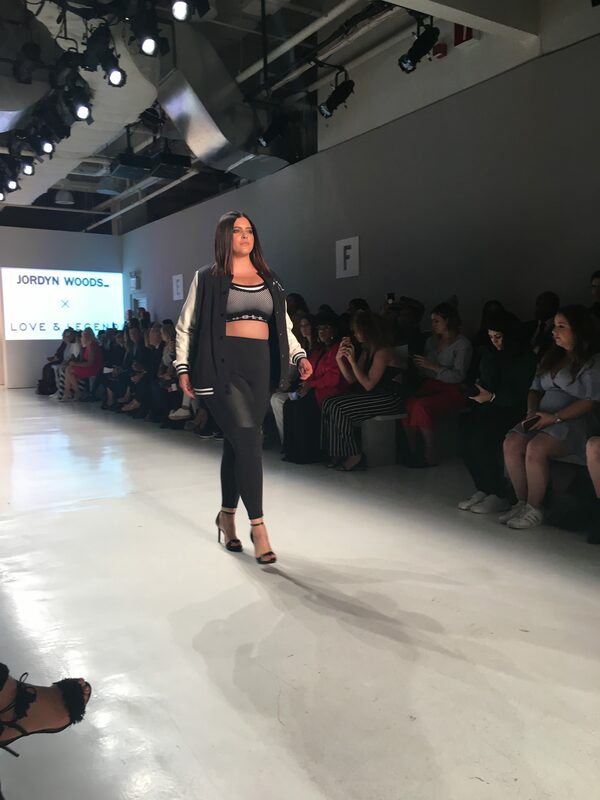 Jordyn Woods opened the ready-to-wear part of the show, and Ashley Graham opened the lingerie portion. 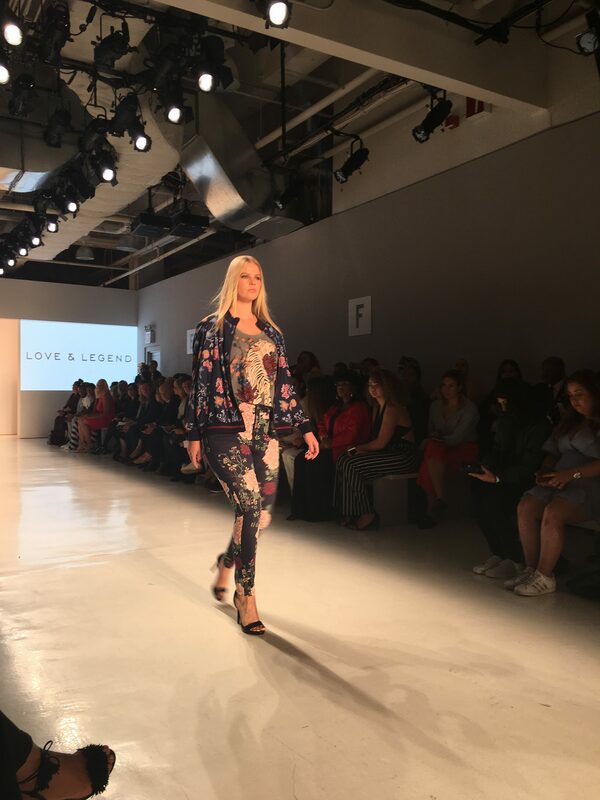 Both models have collaborated with Addition Elle, and wore pieces from their respective collections (Graham has only collaborated on lingerie thus far). When I was in high school the only plus size options I had were Avenue, Catherine’s, Lane Bryant, Ashley Stewart, and Torrid. Those first four were decidedly matronly at that time, with only sad drab or violently patterned options to choose from. 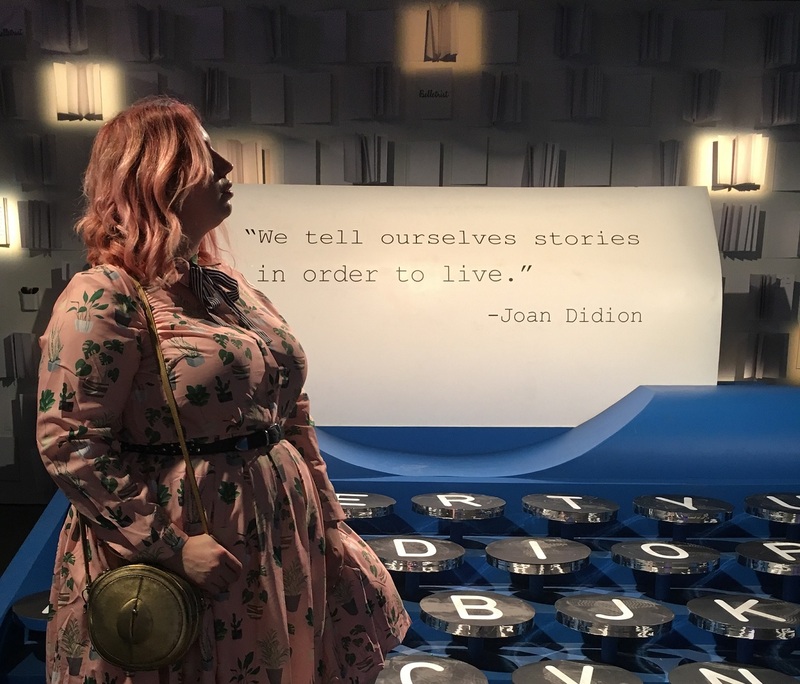 I frequented Torrid more out of necessity than want, but I’ve still held fond connections to them simply because they existed for me when no one else did. 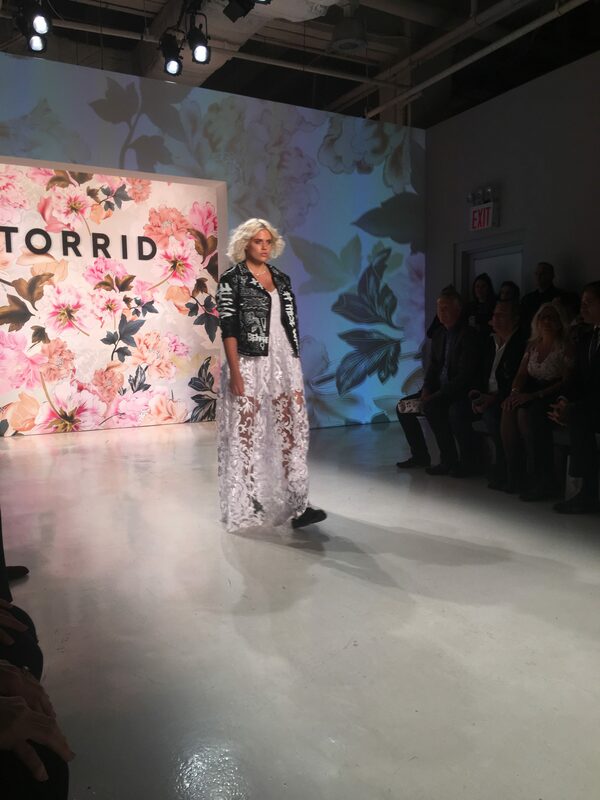 Torrid ended its runway show with the model competition contestants; some looking extremely panicked while tip-toeing down the runway. 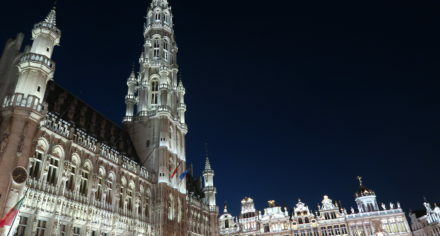 The final four will be announced in November, which at that point the public will be able to vote for their favorite. Due to illness (because what would NYFW be if I didn’t get sick at the end) or not being invited to some of these shows, I wasn’t able to attend the following — but they still deserve to be mentioned. Applause to the following designers for including at least one plus model in your show — hopefully I’ll be able to witness even more diversity and inclusion in person next season. 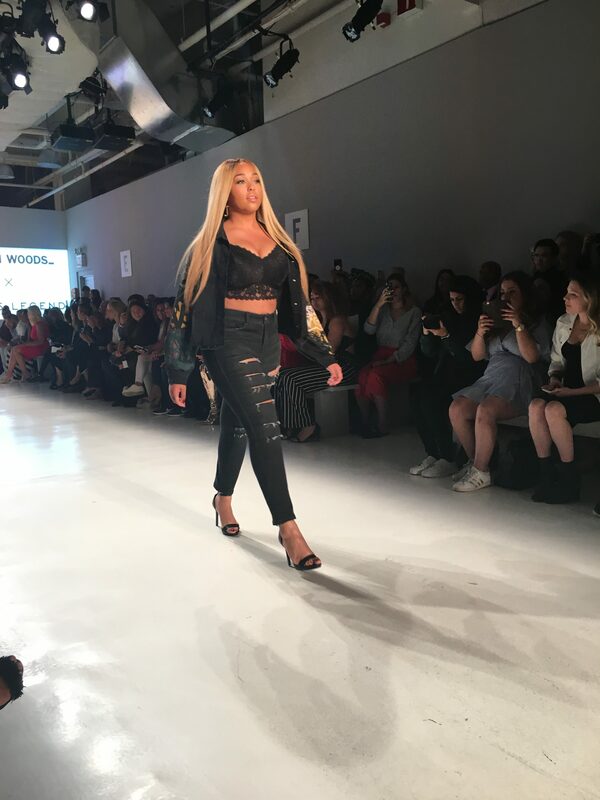 Click through to see the plus models who walked in: The Blonds, Eckhaus Latta, Anna Sui, Prabal Gurung, Michael Kors, Rebecca Minkoff, Tome, Miaou, Tracy Reese, and Michael Costello.